Get The BEST DISCOUNT PRICES on 400 Designer Fragrances, Perfumes, Bath & Body Products for Men & Women inspired by International Designer Brands! We stock one of the BIGGEST ranges of Eau De Parfum, Eau De Toilette, Oil Based Fragrances, Bath Salts, Body Lotions & Shower Gel's available to customers across South Africa! Bulk Perfume & Individual Product Orders ALL ACCEPTED! 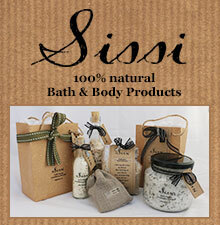 For a complete list of fragrances & products please call, email or visit our website. 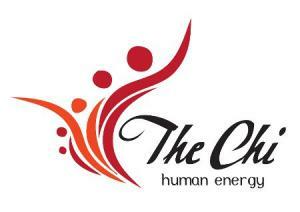 The CHI Human Energy - Fine French Fragrance Co.
please send me info on your whearabouts in johannesburg and your business opportunity benefits. Please can you send me your Price List on Mens and Womans fragrances. Do you have a factory in which i can come and directly purchase the fragrances and Body products.